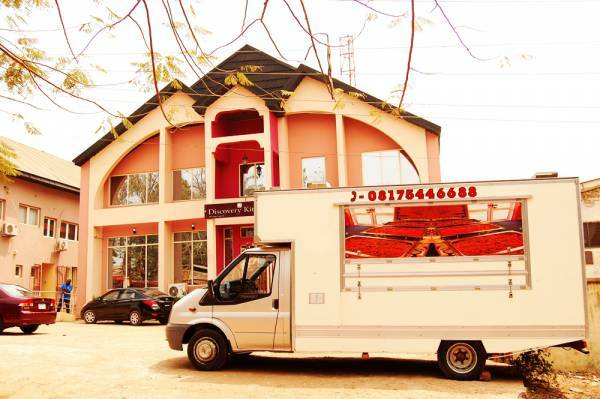 Are you looking for a restaurant in Enugu with free parking space that is safe and secure? You will get more than this when you visit Discovery Kitchen Enugu. Not only is your vehicle comfortably parked in a secure place, but you will also have a nice time with our top of the art facilities. Our space is enough for the vehicles of our customers. Parking space is one of the facilities you need to consider when looking for a place to dine or host an event. 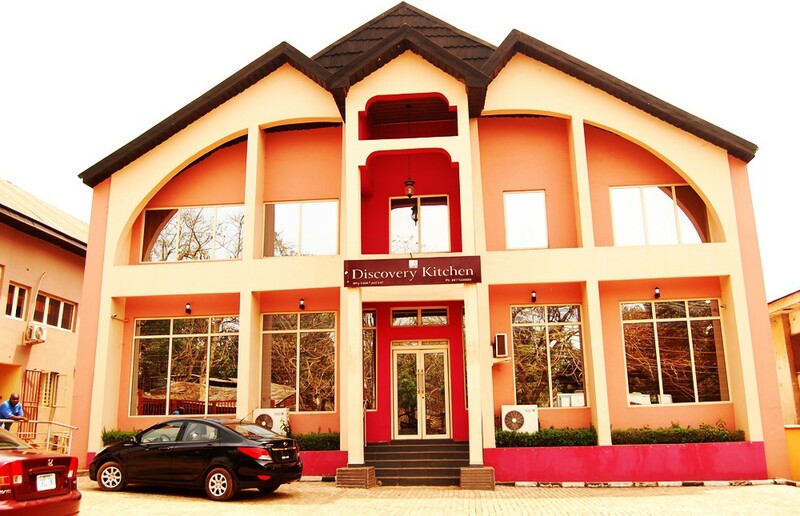 At Discovery Kitchen Enugu, we have that figured out for you. We also have a security team that watches over the cars.